McClendon’s Select will be at the Old Town Scottsdale Farmers Market tomorrow with a huge selection rain or shine! Our forecasters say it will be mostly cloudy with a very slight chance of a sprinkle. Don’t let that scare you off, we will have all sorts of wonderful goodies from the farm to help you get ready for your big game celebration. Citrus is in full season and the blood oranges are so gorgeous and sweet right now. 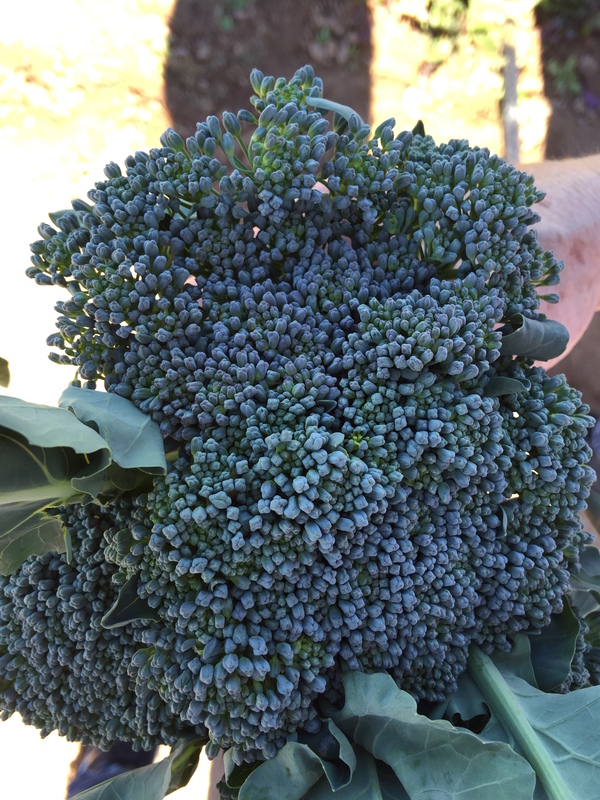 We will have our first harvest of our organic broccolini with us and it is wonderful! Make sure you stop by tomorrow and stock up for your Sunday parties!